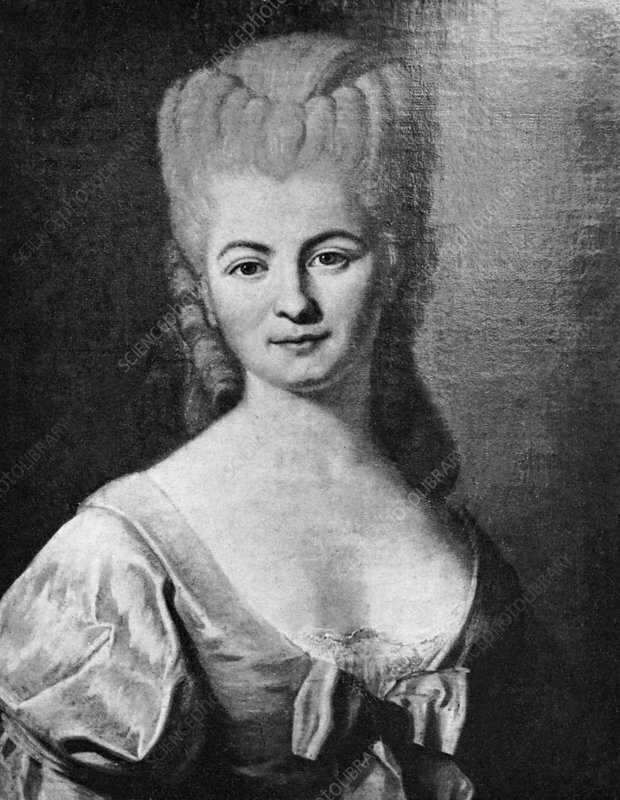 Nicole-Reine Lepaute (1723-1788) was a French astronomer and mathematician. She predicted the return of Halley's Comet, calculated the timing of a solar eclipse and constructed a group of catalogues for the stars. She was also a member of the Scientific Academy of Beziers.